Hi friends its a moment of great pride for me today. This is today that I will be talking about the greatness of the nation I belong to-INDIA. Taking this blogtrain forward from Manisha-www.zarahatkeblog.com, I am the 5th blogger in this series of #Right2Write blogtrain. India became independent on August 15, 1947, India had no permanent constitution. After drafting the constitution of India it finally came into effect on January 26, 1950 known to be Republic Day of India . The date symbolises that citizens now have the power to govern themselves and can choose their own government. Hundreds and thousands of people prepare for months for celebrations that occur on 26th January - The Republic Day in India. 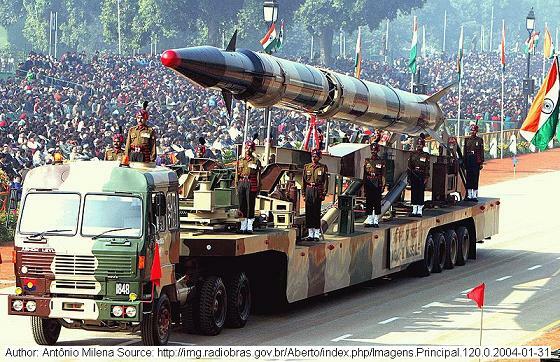 All the troops of the Indian military showcase the strength of the Indian forces on this day. 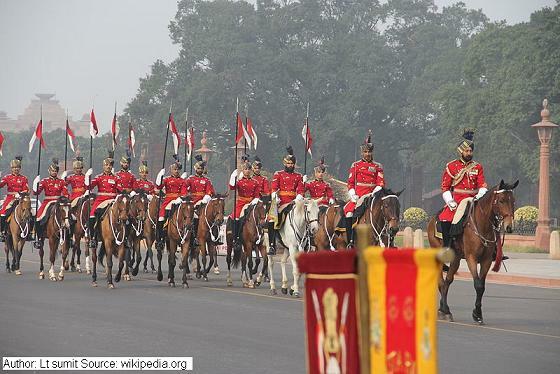 Indian military troops and traditional cultural troupes showcase the diversity of the nation by taking part in the grand Republic Day parade. Event starts with India's Prime minister paying respect to Amar Jawan Jyoti at India Gate. 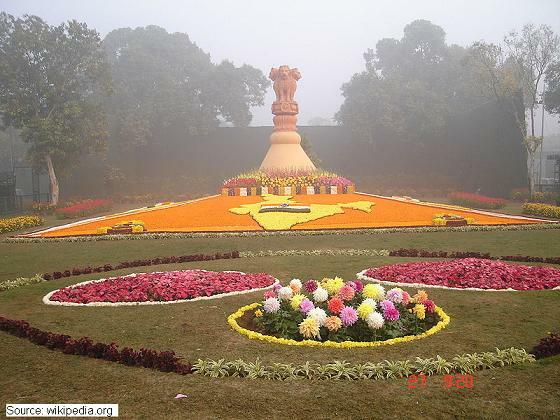 The fire in Amar Jawan Jyoti is in remembrance of the soldiers who sacrificed their lives for the country. Civilians and military personnel's who showcase exemplary heroism both battle field and life in general are bestowed with awards and medals. School children from various schools in Delhi and around participate in the processions that take place in the parade. January 26 each year is observed as gazetted holiday in India. Most of the businesses and government departments are kept closed. Although department of security and transportation is majorly kept unaffected as large number of people are out of their homes to celebrate this occasion. The event will be live on Doordarshan on 26th January,2018. So wear the tricolor(safforn,white and green) clothes and lets celebrate this day together. Hope you all plan this event well, stay safe and spread love amongst all people of the nation. Very informative post, thanks for sharing the chief guests list!! Amazing and informative post. It's a proud day for the nation. Great post, I feel proud to be an Indian! Glad you wrote on this... imp info for many.